Please email shannamdeleon@gmail.com to inquire. 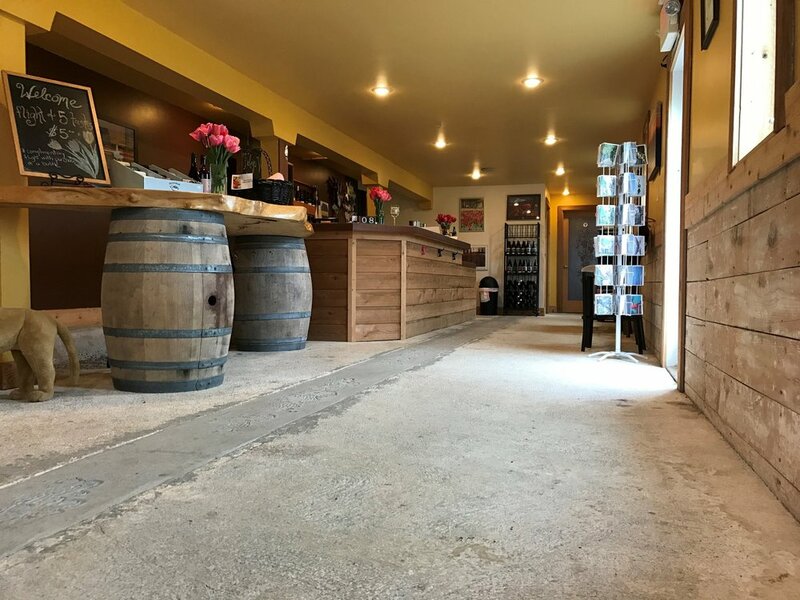 Included space: Pinot Noir, and Merlot Rooms, outside deck space, outside front cement space, tables and chairs, bathrooms, grounds up until vineyards and orchards, and you may bring your own caterer. Book a private tasting outside or during our normal tasting hours for any size group starting from 1 - 15 people. 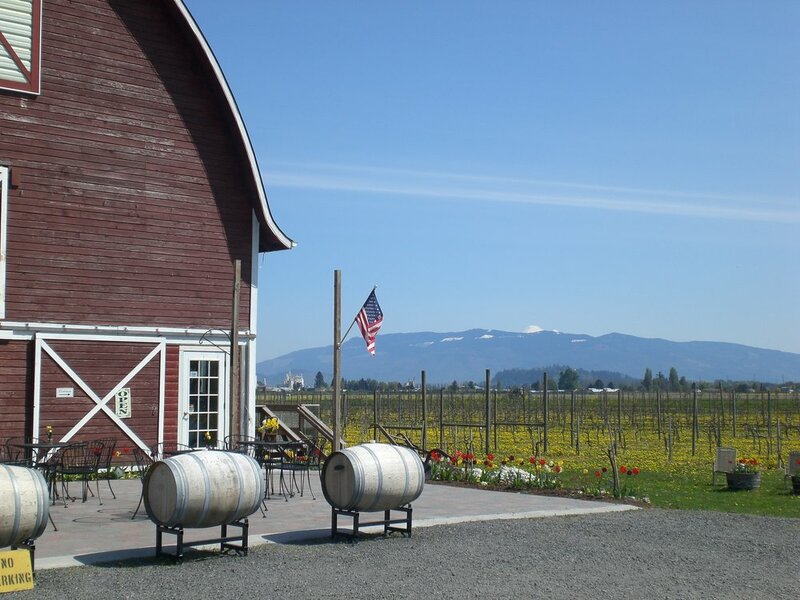 Private tasting booking varies on staff & room availability. Please email Shanna for availability & booking. Tastings are a flight of 5 for $5 (includes wines & ciders) OR if you buy a bottle then the tasting charge is waived.